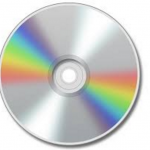 CDS and DVDS are available for order! 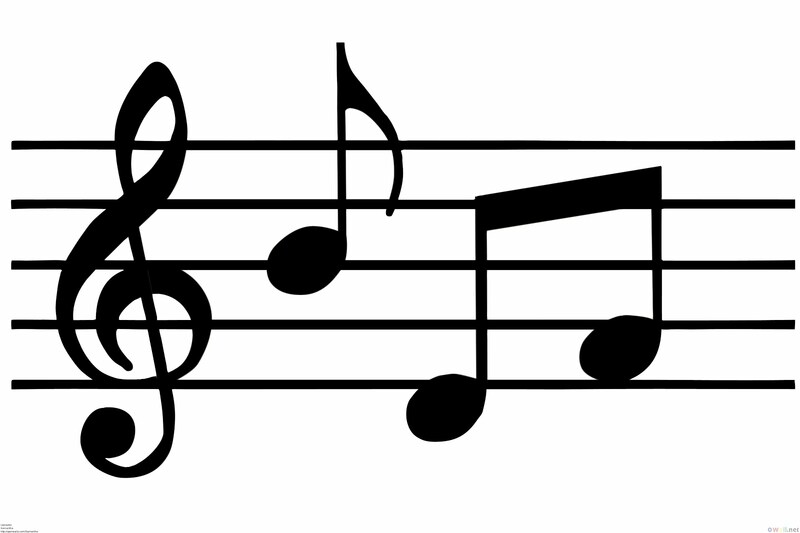 Won’t it be great to be able to listen back to some of the great music that happened this year? 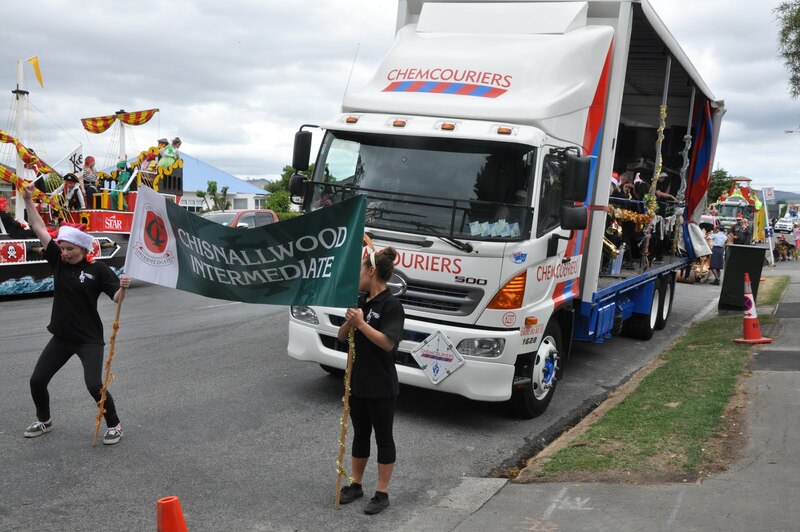 And to be able to give the gift of personal music performances to grandparents for Christmas… If you want to order Chisnallwood music CDs or the DVD of the school production, jump over to this link and fill in your order. 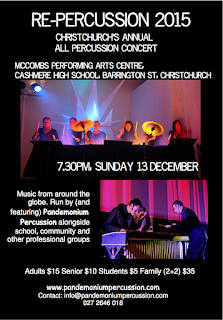 It’s only $5 CD and $15 for the production DVD. 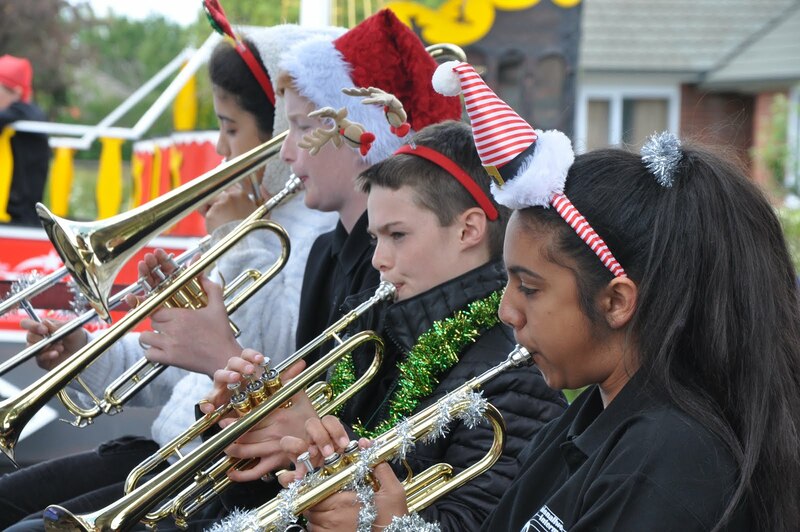 All hired instruments and tutor books are now due back at school unless they are being used in orchestra/jazz for the final prizegivings (in which case they are due back at the end of Tuesday’s prizegiving). 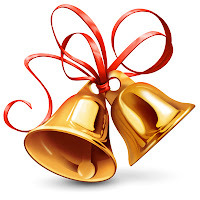 If students wish to hire over the holidays to get practice in, please collect a hire form from the music office. 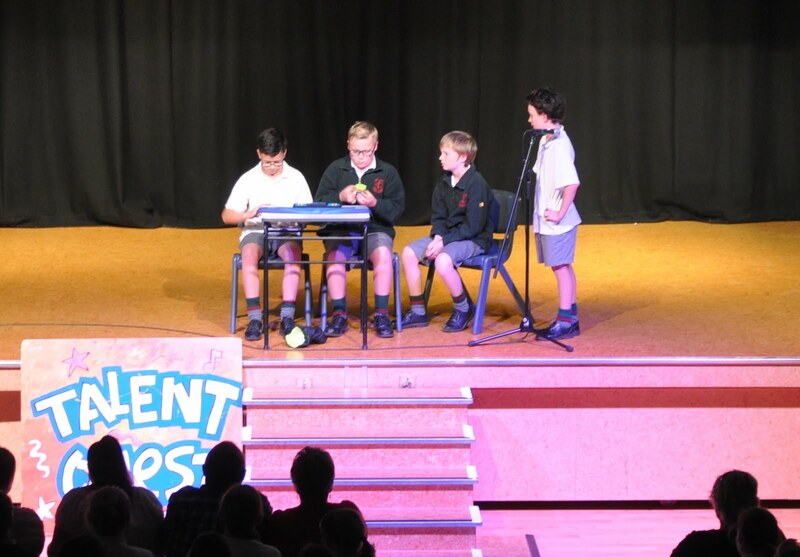 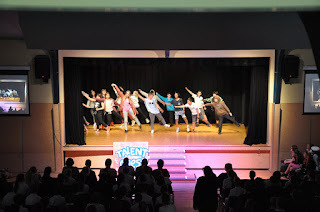 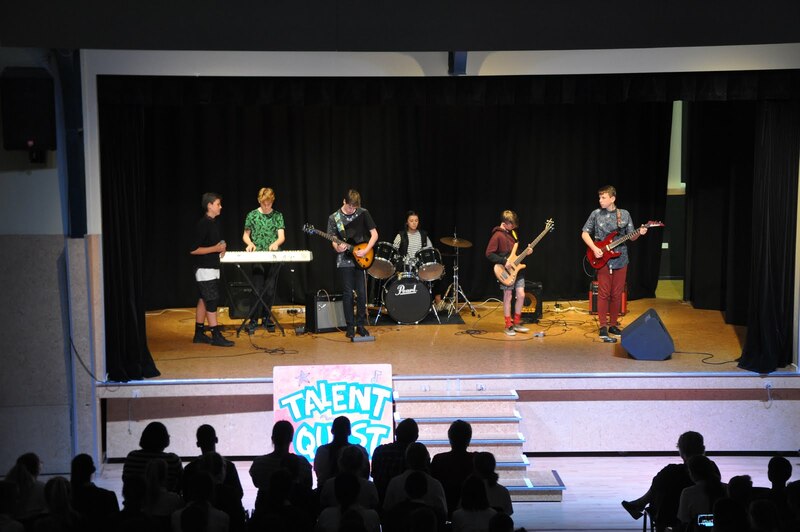 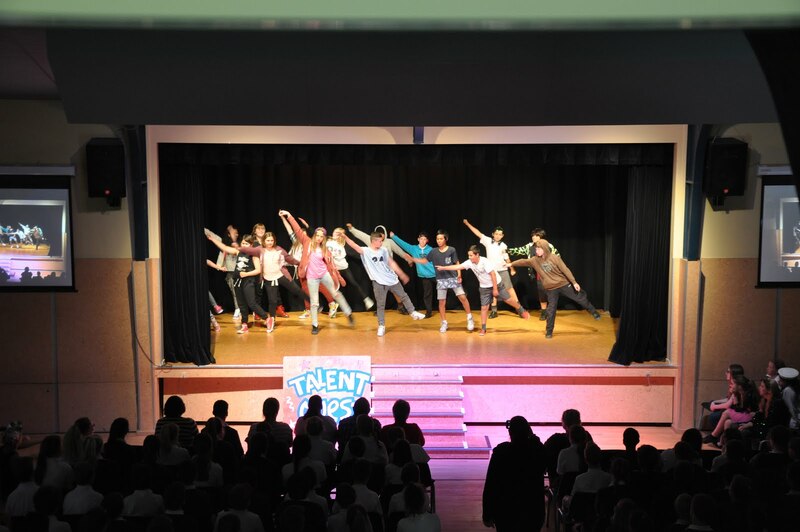 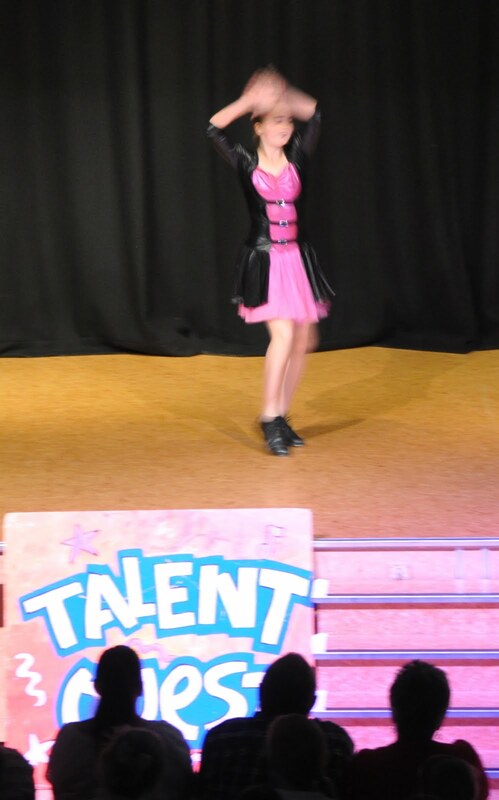 Tamatoa was the winner of the Chisnallwood 2015 Talent Quest. 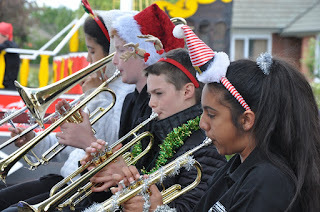 He also got the top saxophone award at school. 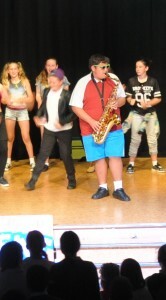 But he now needs to buy his own sax. 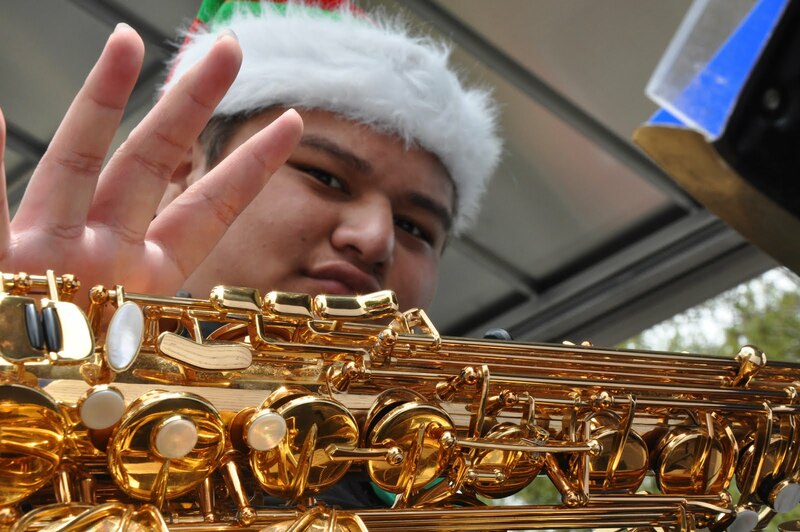 Tama will be busking at school on Monday, and then later in the week at Re:Start Mall. He has been borrowing a school saxophone, and he nearly has enough for a new tenor saxophone of his own. 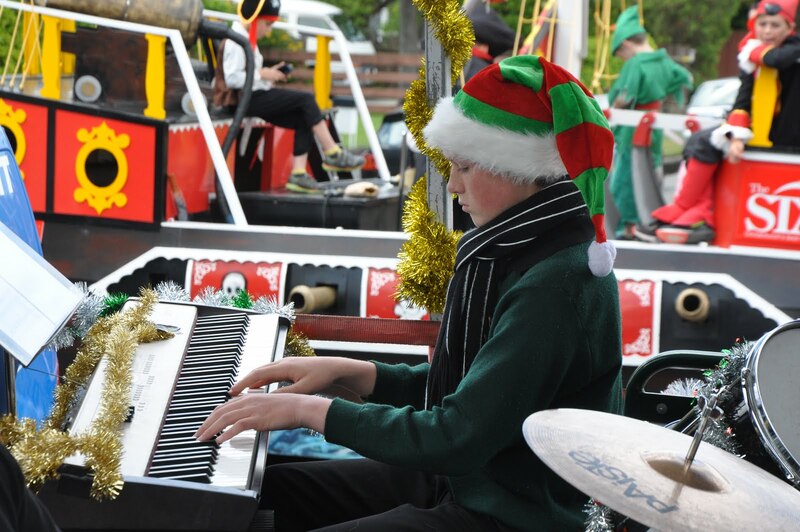 Let’s help him reach his goal of raising the final $500 by bringing a donation on Monday for his busking… Then over the holidays, look out for him busking around town at the ReStart Mall on Cashel Street. 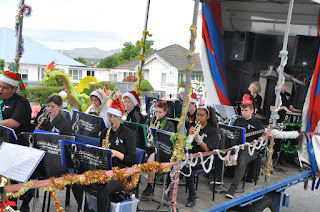 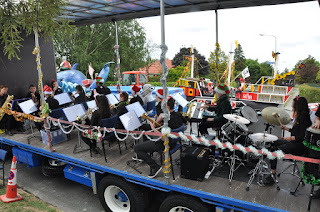 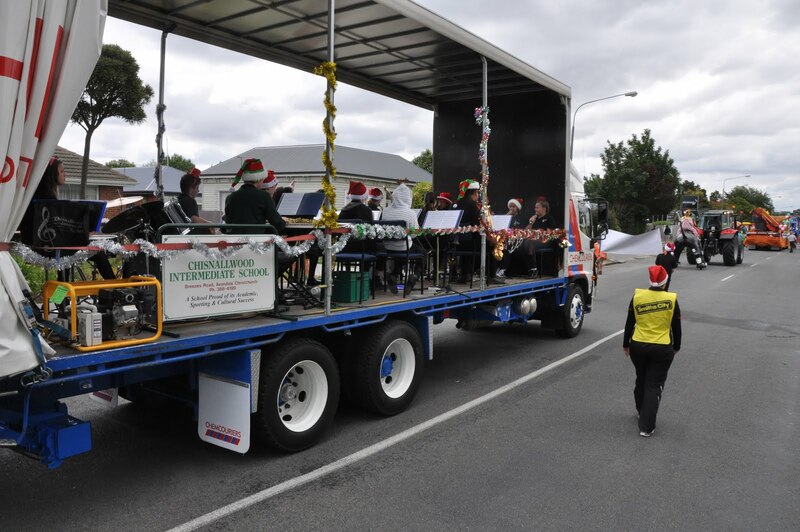 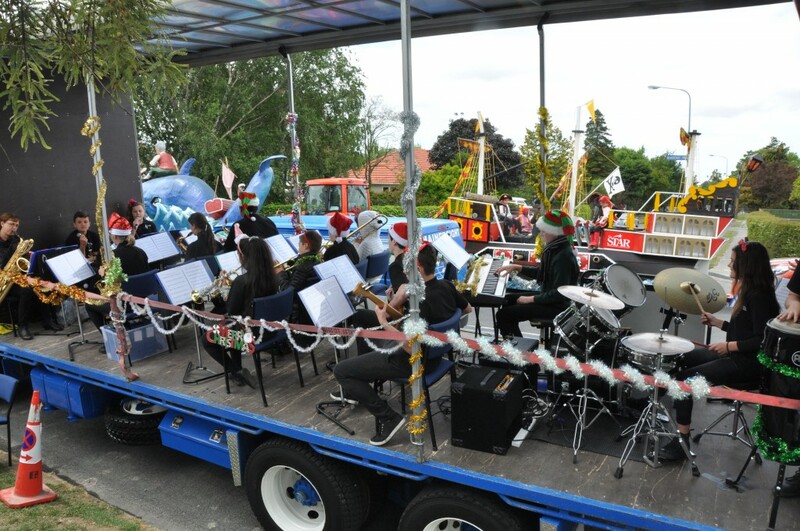 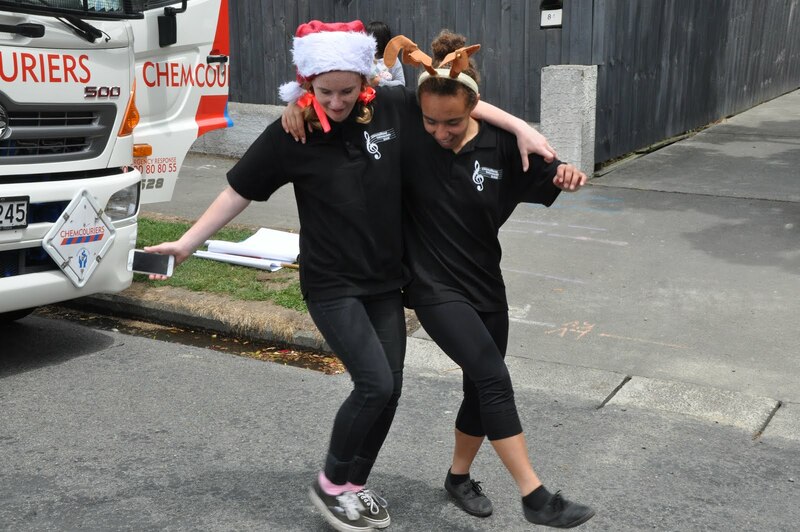 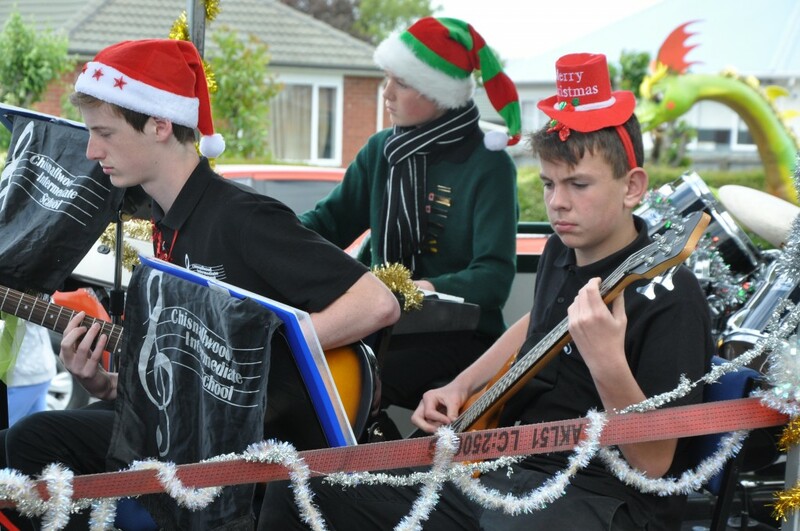 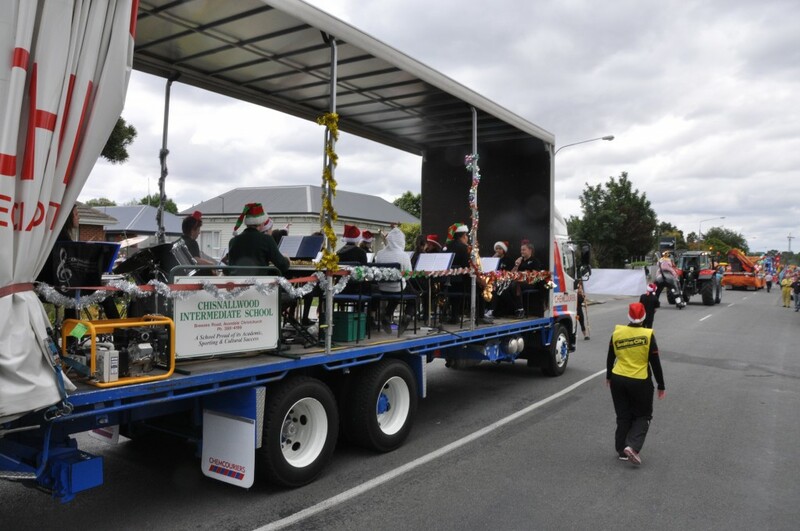 The Jazz Band had fun at last weekend’s Santa Parade, and now this week, members of our band will be performing in the New Brighton Santa Parade. 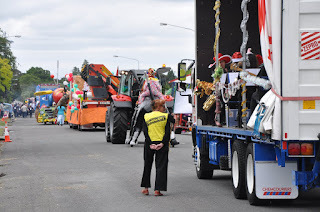 The parade runs from 10.30-11.15 this Saturday, so if you’re in the area, do come on down to support it! 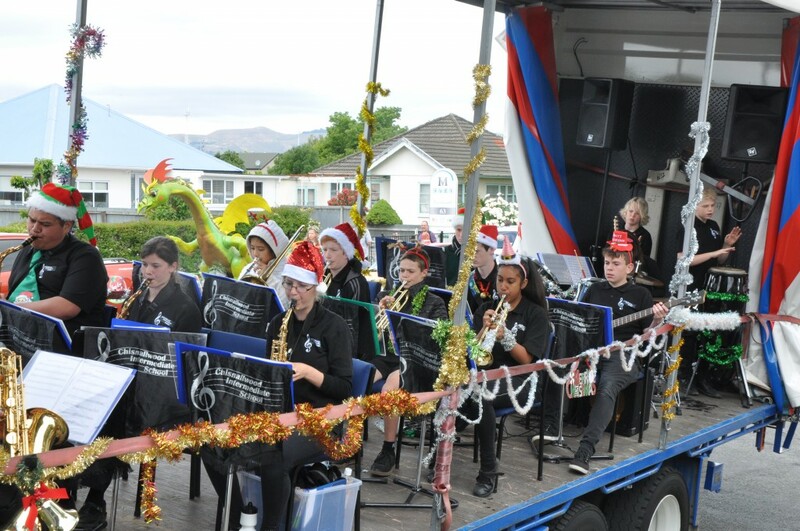 We are grateful to Mr Richardson who will be our awesome truck driver. 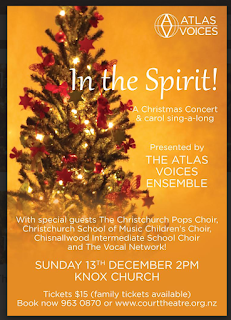 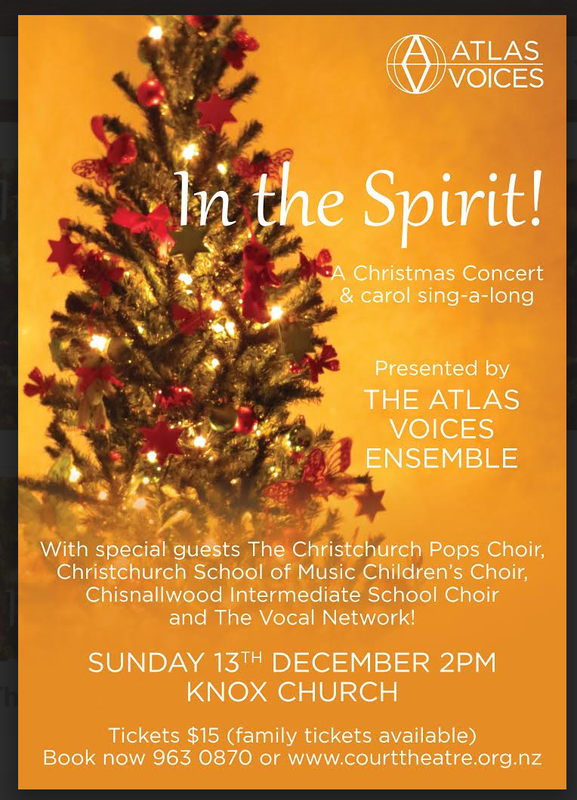 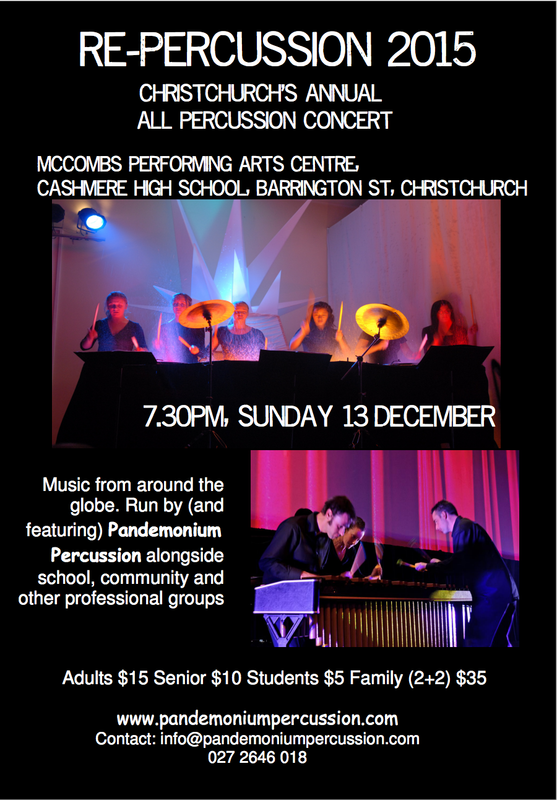 The Chisnallwood choir are a special guest choir this Sunday at Knox Church 2pm at the Atlas Voices Christmas Concert! 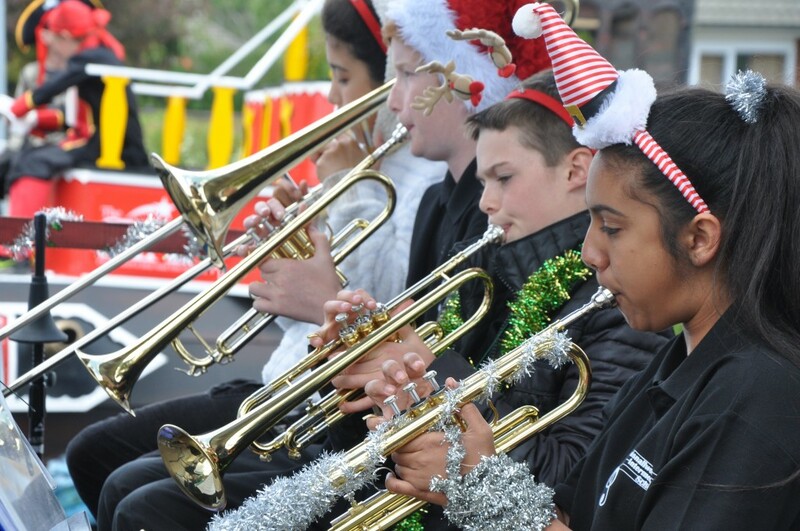 The choir, jazz and orchestra will be part of all three prize givings Friday 9.30 and 1pm and Tuesday 11am-12.30. They will be required at 8am on Friday for sound checking. Congratulations to the following students who gained their theory exam results this week! Jordan Griffin Grade 1 merit, Joshua McCaffery Grade 1 Distinction, Jackson Kelly Grade 2 merit, Keira Jonkers Grade 2 merit, Kayne Child Grade 2 merit. Nic Ryan Grade 2 100% and Distinction, Aya McLarty Grade 3 Distinction.